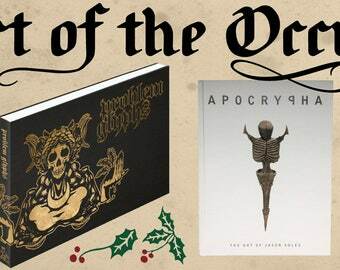 Never Bet the Devil & Other Warnings is a premium, limited edition of a modern horror classic. 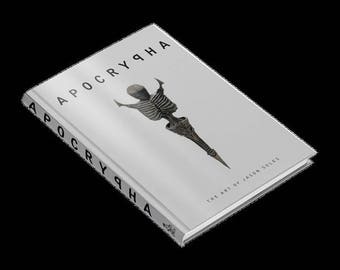 First published in 2012 by Evil Eye Press, this collection put Orrin Grey on the map as an up and coming horror author of note. Grey has since become a renowned voice in the genre with such works at Painted Monsters & Other Strange Beasts, Gardinel's Real Estate, and Mutagenesis. This new edition from Strix Publishing includes all ten stories from the original, including the novella, "The Mysterious Flame", as well as the heretofore hard-to-find "A Night for Mothing" and an all new story, "Goblins." 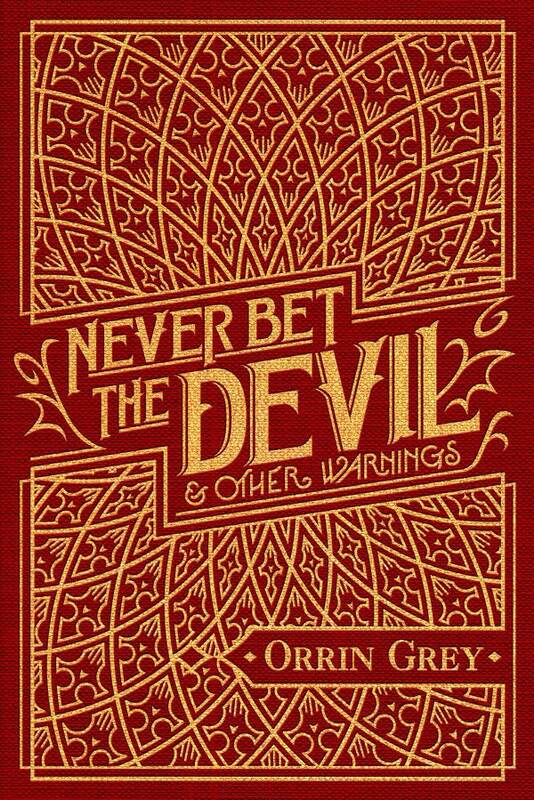 Never Bet the Devil & Other Warnings is 185 pages and illustrated by the brilliant M.S. Corley. 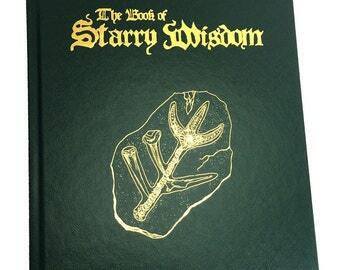 This edition features a beautiful 6 x 9" clothbound, foil-stamped cover, and a foreword by author Nathan Ballingrud. It's a beautiful book & shipping was fast. Am very pleased & looking forward to reading it. Very happy w/ the purchase. Thank you.